INTRODUCING THE JACKSON FAMILY WINES CULINARY SERIES, BY KARISMA. 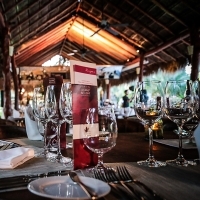 A year-long celebration of fine wines paired with gourmet food and served under the spectacular skies of the Riviera Maya, Mexico. Each month, The Jackson Family Wines Culinary Series, by Karisma will spotlight a noteworthy chef and winemaker who will work in conjunction with the esteemed Karisma Hotels & Resorts team of Michelin star restaurant-trained chefs and sommeliers to provide guests with interactive epicurean experiences. 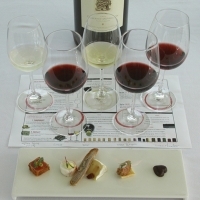 Special events will include access and insight into highly sought-after wines, vertical tastings, educational classes with sommeliers and winemakers, cooking courses, special pairings and an exclusive Guest Chef and Winemaker Dinner.